Wow! 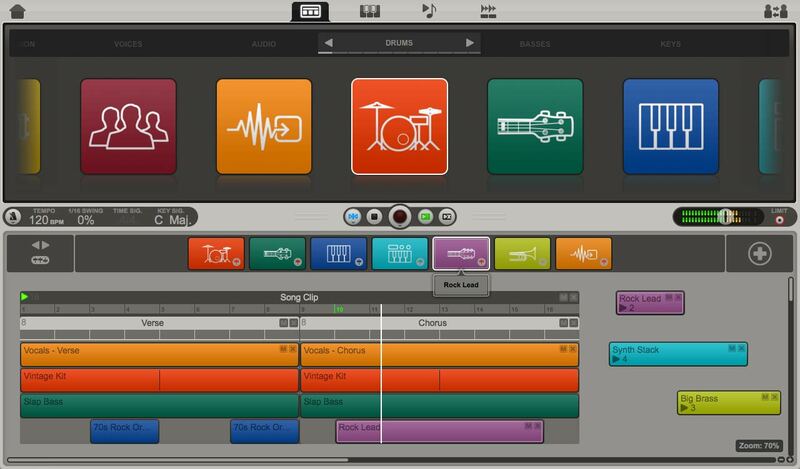 With Ignite I am happy to say I am able to compose 5 songs in 2 days, with good quality. This is is truly amazing! 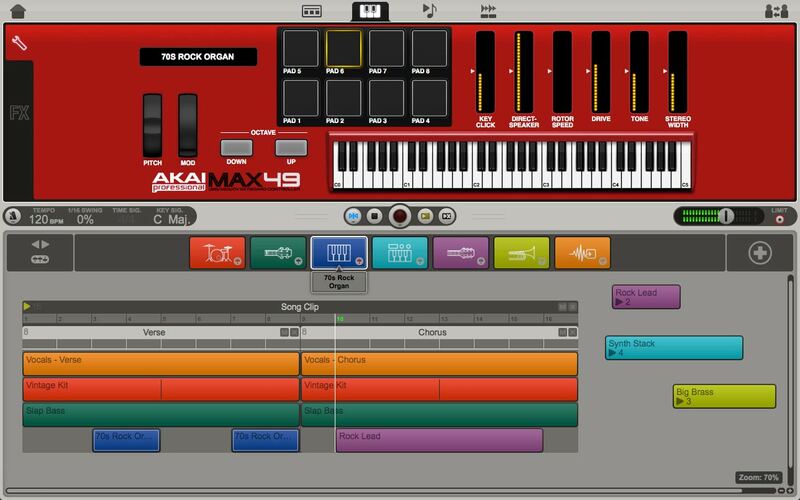 Intuitive and fun! Downloaded Ignite. Watched a few tutorials. Made some awesome music! Lovin' it! 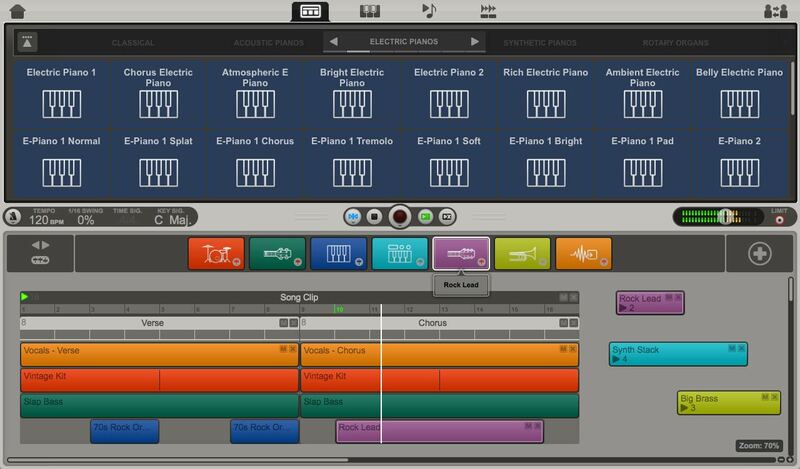 Ignite has a true chance of being an elite music creation program, the workflow concept is one that is fresh and new! 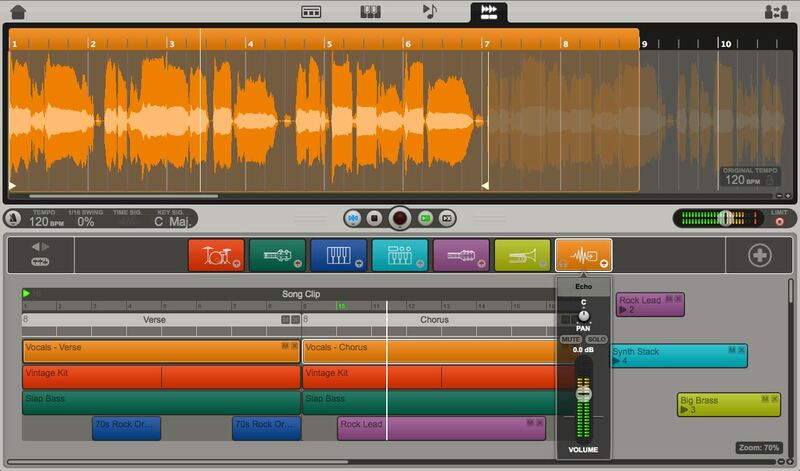 For an original release ignite is the top music software today. Wow, i LOVE Ignite! 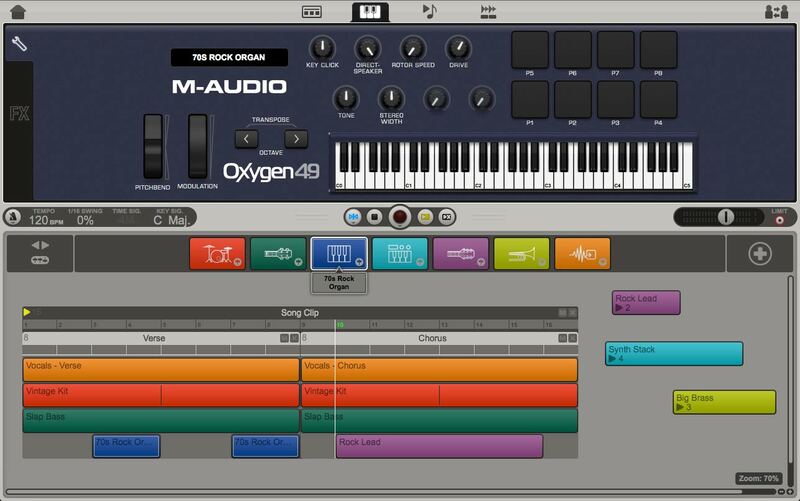 THAT'S what I call a music creation tool! Thanks AIR Music Technology!!! Generous supply of vid tutorials is included with the program. It's a wonderful, spontaneous sketchpad. Bravo. Simplicity is the key. that's what I like here with Ignite! It is ideal for hobby home use, and for sketching ideas without lunching complicated DAW, or just for entertaining yourself after hard working day! 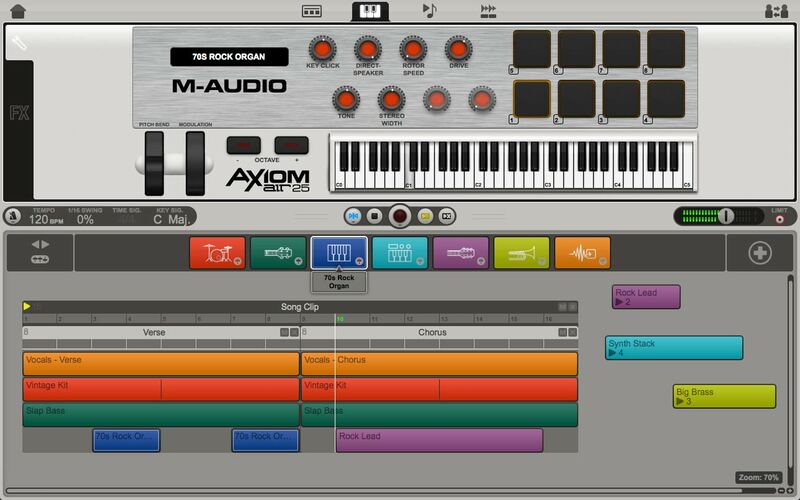 Ignite is almost exactly what I've been looking for--a way to piece together bits of songs. 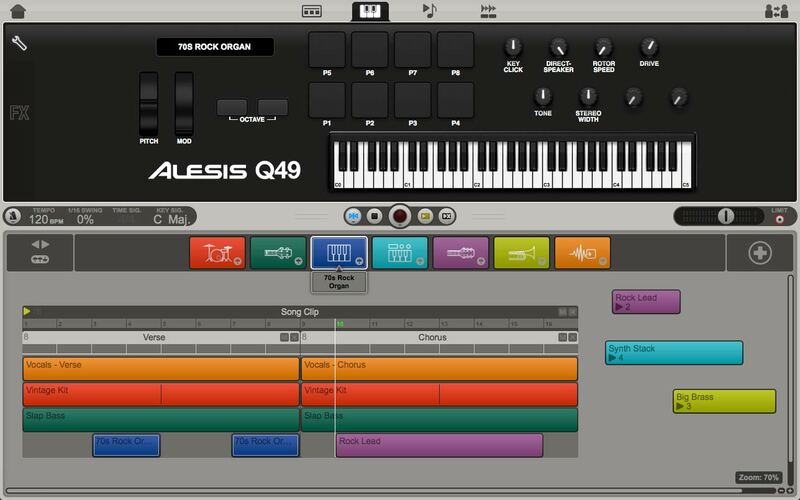 A kind of free-form composition tool that records into blocks that can be dragged around as you please. 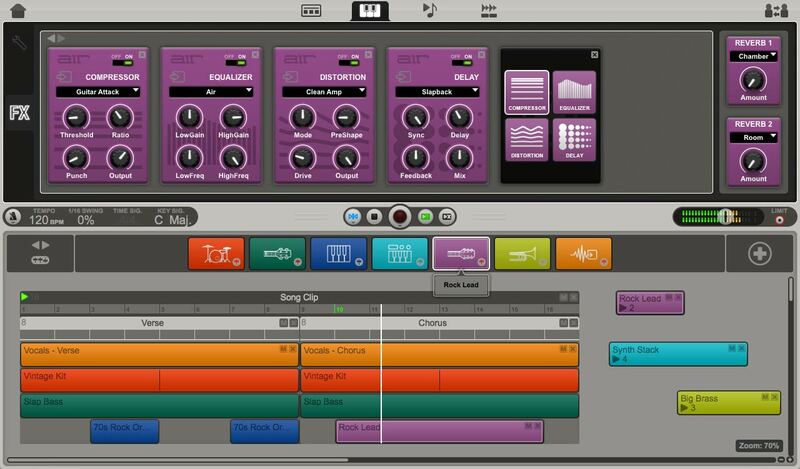 A fun thing for people new to digital recording, but also a nice work flow for working up a song.